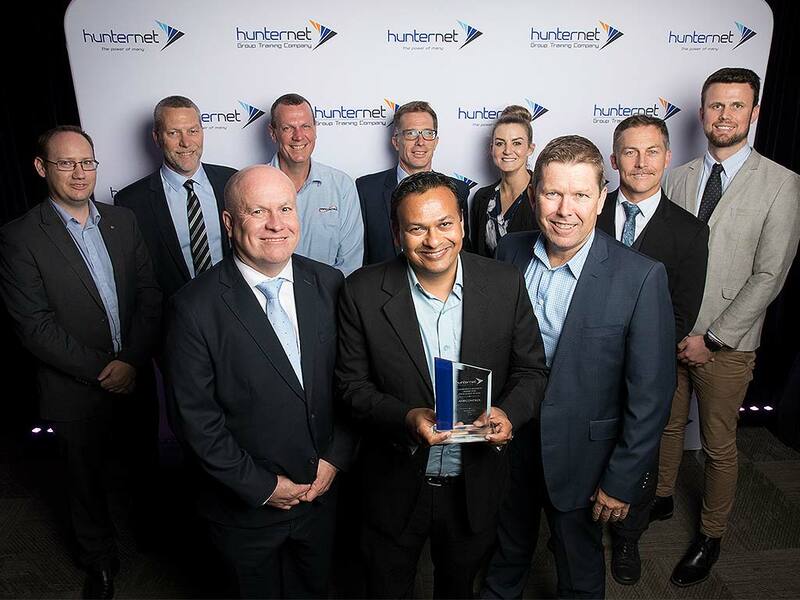 To top off a bumper year of award wins, Ampcontrol was recognised for Excellence in Work Health Safety, (sponsored by AGL), on 29 November at the 2018 Hunternet Chairman’s Awards. The award recognises a company that demonstrates excellence in safety and training, whether it is through internal processes, involvement in training programs or offering training to the wider Hunternet membership base. As our CEO and Managing Director, Rod Henderson accepted the award, the below message was read out to the audience to support our win. The Chairman’s Award Dinner is Hunternet’s premier event and has been held every year since 1992. It is an opportunity for Hunternet to recognise the achievements of members and reflect on the year that has passed. Ampcontrol is a Patron member of HunterNet Cooperative.